TEN YEARS AFTER the weekend that upended the financial world, its most important lessons lie not in what has changed, vast and profound though that is, but in what hasn’t changed. The main causes of the last crisis—human self-delusion and irrationality—will be the main causes of the next one. If that seems unbearably depressing, cheer up: It tells us what to watch out for. Lehman Brothers’ bankruptcy announcement in the predawn darkness of Sept. 15, 2008, wasn’t the first or worst event of the financial crisis, but it was the most frightening because it was unthinkable, given the investment bank’s size and exalted stature. It unmoored us from our certainties and set the stage for other disorienting changes, many of which are now embedded in our daily lives. If delusional optimism led to widespread financial harm, delusional pessimism has kept many Americans from healing. We’re still less likely to own stocks than we were even after the dotcom meltdown of 2000–01, says the Gallup research firm. More of us are truly terrified of anything associated with finance, which makes us behave bizarrely. A new survey by the Betterment robo-advisory firm finds, incredibly, that 48% of respondents think the stock market hasn’t gone up in the past decade, including 18% who think it has gone down. That’s half of American adults, and it would take them 10 seconds online to learn that stocks are up 140% since Lehman failed. But they don’t look. They’re like the person who can’t open the letter from the IRS. The very thought makes them quiver. Such self-destructive behavior reminds us of what we relearned in the crisis: Most people don’t behave rationally. Too many on Wall Street believed the madhouse markets reflected people making the machinelike calculations of classical microeconomics. 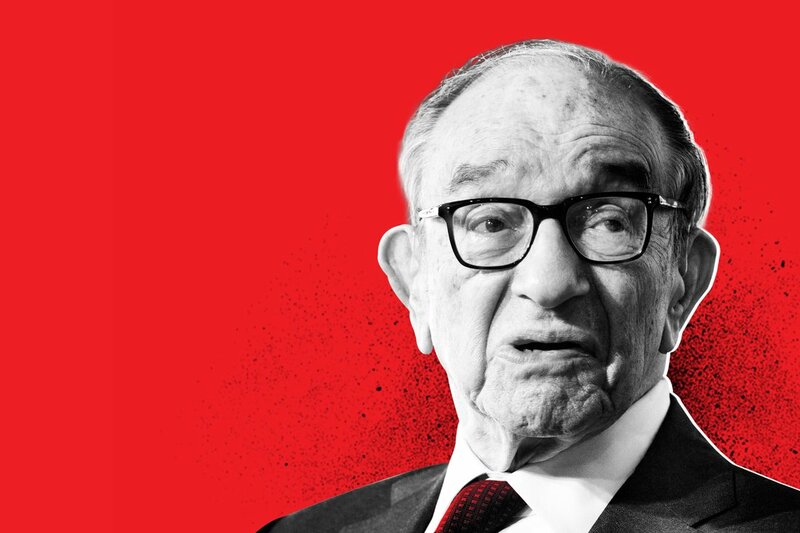 Former Federal Reserve chairman Alan Greenspan, a hyperrational libertarian for 40-plus years, confessed before a congressional committee he was “shocked” that his model of “the critical functioning structure that defines how the world works” didn’t work. He wasn’t alone. The most damaging irrationality was a dogged but mistaken belief that fundamental rules of valuation no longer applied—that this time is different. The phrase became the title of a bestseller by economists Carmen Reinhart and Kenneth Rogoff, showing that such a belief has fueled financial disasters for centuries. Deep-rooted errors identified by behavioral finance— overconfidence, over-extrapolation, drawing big conclusions from small samples—reinforced the misjudgment. · Don’t predict the future—you can’t. Instead, envision scenarios and plan for each one. Don’t worry that most of your plans will be wasted; it’s better to be prepared for events that don’t happen than unprepared for those that do. The crisis that erupted 10 years ago reminded us that even in a worldwide financial calamity, not everyone suffers equally. Hedge fund manager John Paulson made billions betting against subprime mortgages, a business that had abandoned usual valuation rules. You may not do so well, but we know that some people will come through the next crisis just fine. Resolve, rationally, to be among them.